The purpose of Primary 1 Lesson 34: I Can Love Others is to encourage the expression of love between others through kind words and deeds. Hatch Patch has a great lesson pack on loving others that includes a story, graphics, scripture, and games. These mailboxes and cards from My Computer is My Canvas are perfect for this lesson. 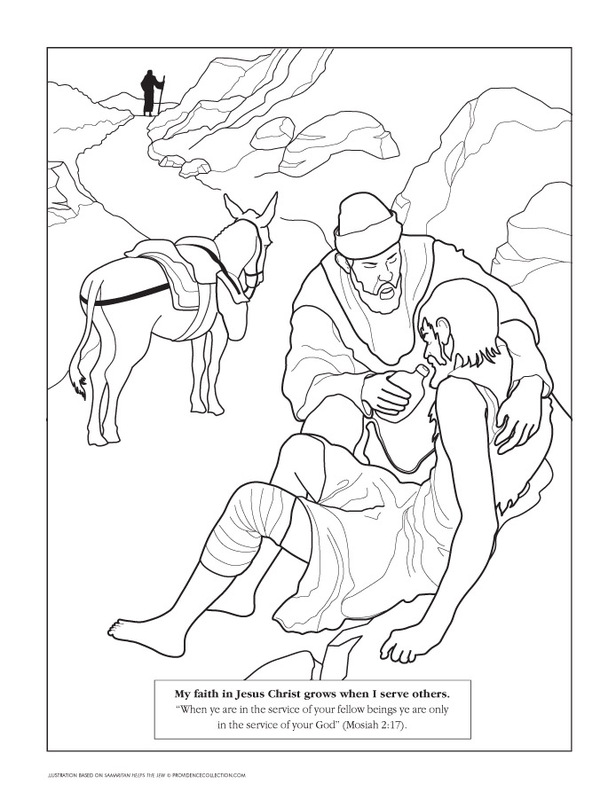 You might also want to use the free Kindness printables for Primary 2 Lesson 28- includes a Good Samaritan coloring page. Try the family spinner learning activity included in The Red Headed Hostess class packet. The following are links to LDS.org unless otherwise indicated. Love notes to pass out and use for Enrichment Activity 1. We'll Carry You- At the end is matching game. Kids share their stories of how they showed love and the kids have to pick the matching picture. Kindness Begins with Me- Bright Idea poster- Discover ways to use these posters in your class here. Sharing in the Nursery- Find the ones sharing and being kind to each other.